A bill has been drafted and introduced! 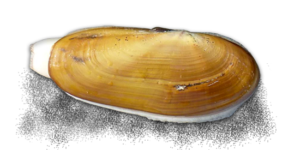 HB 3001 designates the Pacific razor clam as the state clam. Thanks to Representatives Brian Blake, Joel Kretz, Steve Tharinger and Jim Walsh. Please write them and let them know you appreciate their support. 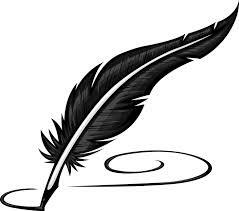 You can view the bill introduction and comment on the bill at the state legislative site. Please comment! You can read the bill itself on the state legislative site here. It is too late for the bill to pass this session. But we are eager to spread the word and build support so it can pass in the next legislative session in 2019. 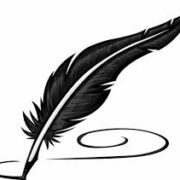 So please comment at the legislative site, send letters to your representatives, sign the petition on this site, and have your organization pass a resolution of support and let us know. Thank you. 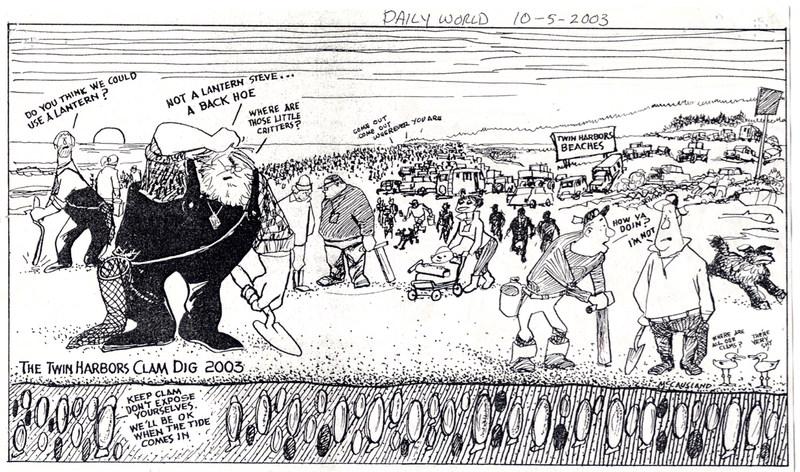 http://projectrazorclam.org/wp-content/uploads/2018/02/pen-images.jpg 211 239 David http://projectrazorclam.org/wp-content/uploads/2018/02/razor_front-300x150.png David2018-02-16 17:08:512018-03-18 18:58:49Bill Drafted!! 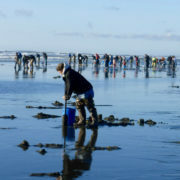 Should the Razor clam be the state clam? We think so but what do you think? http://projectrazorclam.org/wp-content/uploads/2018/02/P1010366-clam-net.jpg 3456 4608 David http://projectrazorclam.org/wp-content/uploads/2018/02/razor_front-300x150.png David2018-02-14 10:51:012018-03-08 20:30:31Should the Razor clam be the state clam? 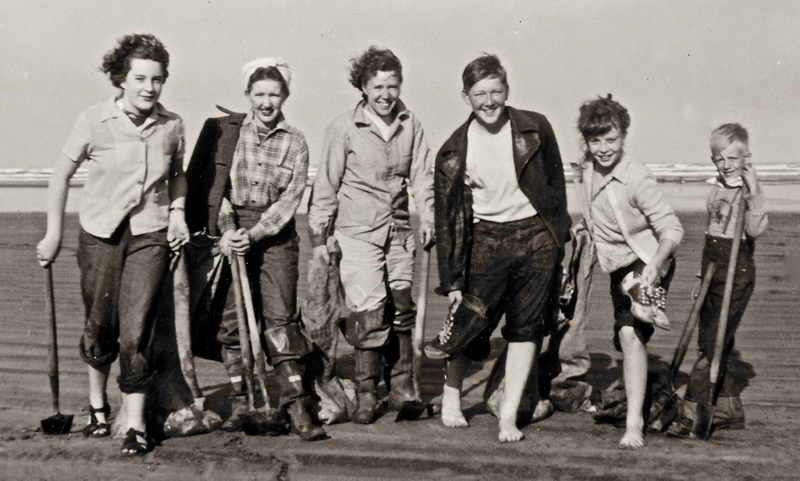 Smiling teenagers after a day of razor clamming, circa 1947! 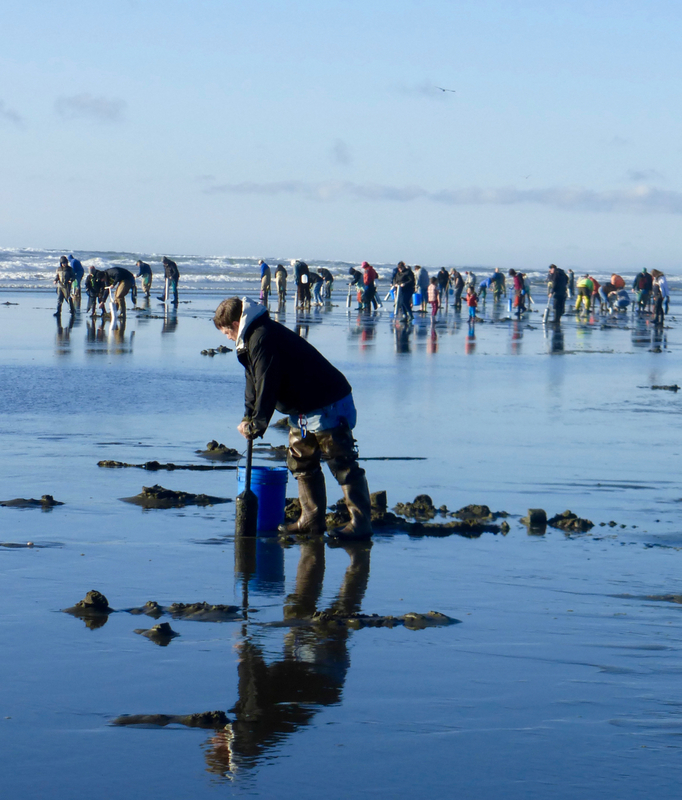 Razor clamming has helped define who we are in Washington State in every decade. Notice all the bare feet. The photo is courtesy of Jaime Johnstone. Her family lived in Centralia at the time. That’s Jaime’s mother on the left, a decade before Jaime was born. 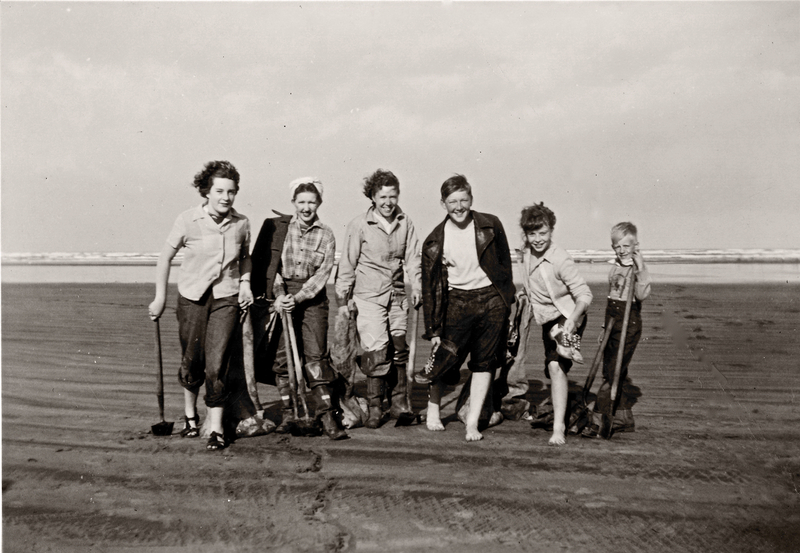 “Clamming was a fun event, as you can tell from the photo of my mom and her friends, all teenagers at the time,” Jaime writes. 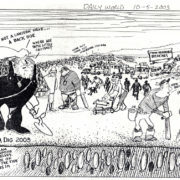 “I remember going clamming with my family from a very early age (well before I could contribute to the digging!). It was a bonding event, as everyone contributed to the digging in whatever way they could, and we each were invested in every person getting their limit. 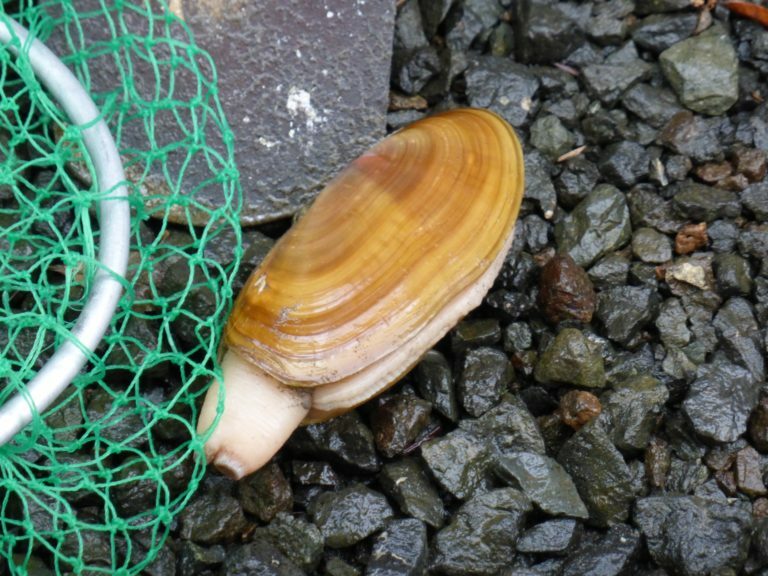 And somehow, the messy task of cleaning the clams didn’t even seem to be a chore, because everyone chipped in with that too. 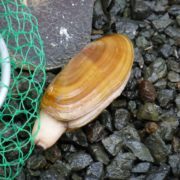 My mom was a child of the Depression, and clamming served a very practical purpose at times, of putting food on the table. But really, the most important thing was the collective fun with family and friends.